Gene Sera has been offering representation on DWI’s in Texas for over 13 years. 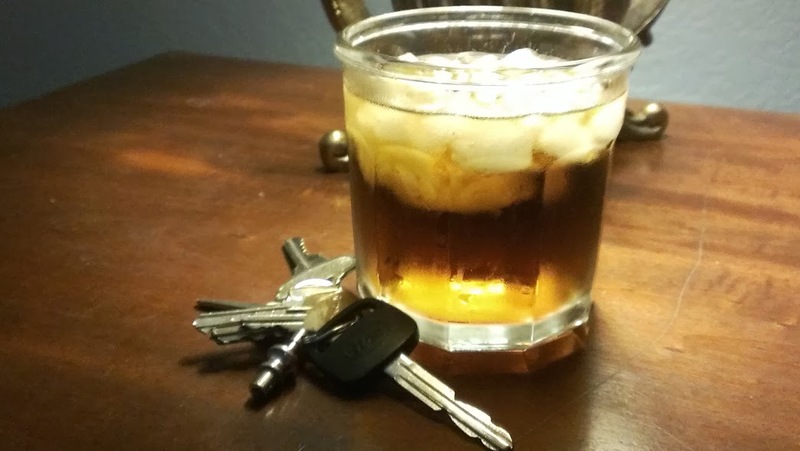 DWI offenses in the State of Texas can range from a class B misdemeanor up to a Felony Offense. A conviction can result with as little as 72 hours in jail, but the consequences will more than likely last a lifetime. The lowest level class B DWI has a range of punishment of 72 hours to 180 days in jail and can include an optional fine of up to $2000. While it is true most first time offenders, if they plea their case, will probably end up with supervision and not have to spend additional time in jail, there are other penalties an individual needs to consider before pleading such a case. Probation for a DWI offender usually includes but is not limited to the following conditions. In addition to supervision and its conditions, an individual would also have to deal with a potential driver’s license suspension and surcharges. The Department of Public Safety is allowed to impose a $1000 to $2000 a year surcharge to be administered for three years. So when you apply for that next job, try to rent an apartment, get a home loan, apply for credit it may in fact close the door on an opportunity. Give my office a call so we can discuss your options on dealing with DWI inTexas.